This is a marketing project that ha a great product and are proud to be apart of it. The challenges to this new endeavor include the SEO which must be done in french. This is not too much of a problem since we have several people in our company that speak french fluently. The hardest part is to get into the french speaking African mind to see what they want and how to attract them to this product. 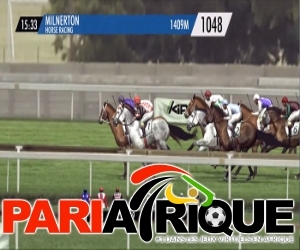 Unlike advertising sports betting and a new type of sports betting platform in the North America and Europe, the stakes in French speaking Africa are much smaller so the ROI will take longer to achieve.